ENO Eclipse Lantern. Let the ENO Eclipse set the mood with its classic shape and colorful light show. This fun and functional light features 6 light modes: from bright white to illuminate your campsite to the variable, multi-color modes for when the party begins. The iconic shape and ambient lights of the ENO Eclipse will take you back to a time of peace, love and good vibes! Eagles Nest Outfitters. 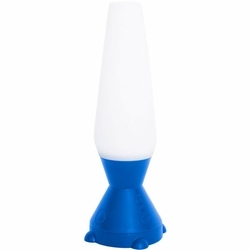 Powered by 3 AA batteries with 6 lighting modes - 3 levels of white and 3 color change variations.